How do I become an Uber driver in Brisbane? Do you want to join the thousands of people who are earning a great income driving with uberX in Brisbane or Gold Coast? Below are the steps you need to take to join the rideshare revolution in Brisbane and Gold Coast. Splend can help facilitate your Uber application process for you. Call 1800 775 363 for more information. For a car to be eligible for Uber, it must be nine years or less from the current year’s changeover date, the 30th of June. For example, before the 30th of June 2017, an Uber eligible car must be a 2007 model or newer and after the 30th of June 2017, an Uber eligible car must be a 2008 model or newer. To be eligible for Uber, a car must have its QLD Registration, have four doors with external handles, mustn’t have damage or missing pieces of the body and has seat belts for the driver and at least four passengers. You must have held a full Drivers Licence in Australia for at least 12 months in the last two years. Before signing up to Uber, you will need to ensure you have a valid QLD Drivers Licence. 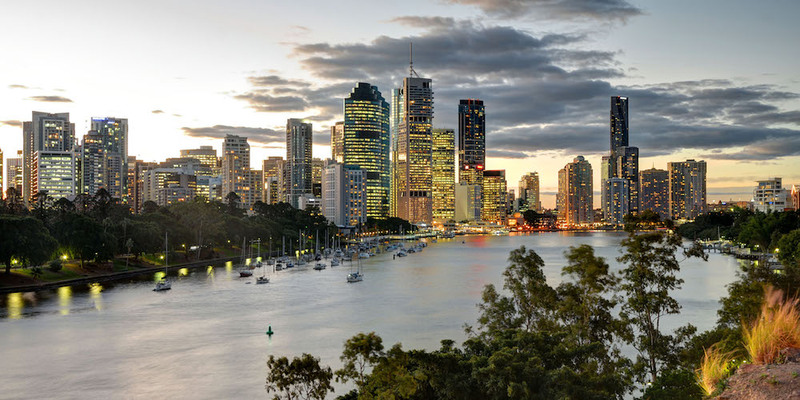 To drive with Uber in Brisbane and Gold Coast, you must obtain a Driver’s Authorisation from the Department of Transport and Main Roads. To obtain a Driver’s Authorisation, follow the steps below. Book and complete a Commercial Standards Medical. You can complete a discount medical on-site at the Uber Green Light Hubs for $75. You can book your medical with Uber by clicking the links below. Submit your application to the Department of Transport and Main Roads. Find your nearest branch here. Collect and submit your Interim Driver Authority to Uber online. The Department of Transport and Main Roads will mail you your Driver Authorisation Card within a couple of weeks of your application being approved. Comprehensive or Third Party Property, your name, vehicle make and registration, policy expiration and type of cover must be visible on the document you give to Uber. Splend is more than a Uber car rental company; we provide you with the complete service. This complete service includes helping with your Uber application process as well as providing you with ongoing training and support, ensuring you become a successful Uber driver. Splend provides its Members with brand new vehicles that pass all Uber’s eligibility requirements. The cars have been tested to ensure the maximum comfort and safety for both the drivers and the passengers, resulting in high customer satisfaction and driver ratings. All Splend cars have comprehensive rideshare insurance. Therefore, you are covered if you have an accident. Splend also provides Members with 24/7 roadside assistance. All Splend cars have been inspected by Uber. Therefore, the cars are ready for you to jump behind the wheel and start earning an income with Uber. Become a Splend Member and you will receive discounts on tax & accounting services, a corporate health plan and more. Also, check out our summary of Uber driver benefits. Splend rents vehicles to Uber drivers in Melbourne, Sydney, Brisbane, Sunshine Coast, Gold Coast, Adelaide, Perth, Canberra, and Newcastle. Splend’s Member Support Centre in Brisbane is located at 58 Chale Street Yeerongpilly QLD 4105. Get directions.